Hi everyone! Happy Wednesday! Today's post is a reminder for you to come join us at All That Scraps Challenge... it's everyone's favorite theme... ANYTHING GOES!!! 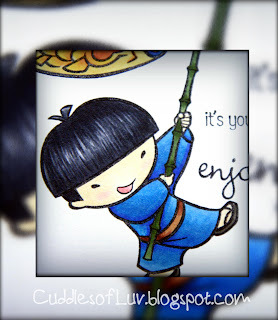 Here is Katsura from Sister Stamps colored with Copic markers. Followed an old sketch from the Sweet Stop SSS187. Visit the ATS Challenge blog to see more from my team-mates! 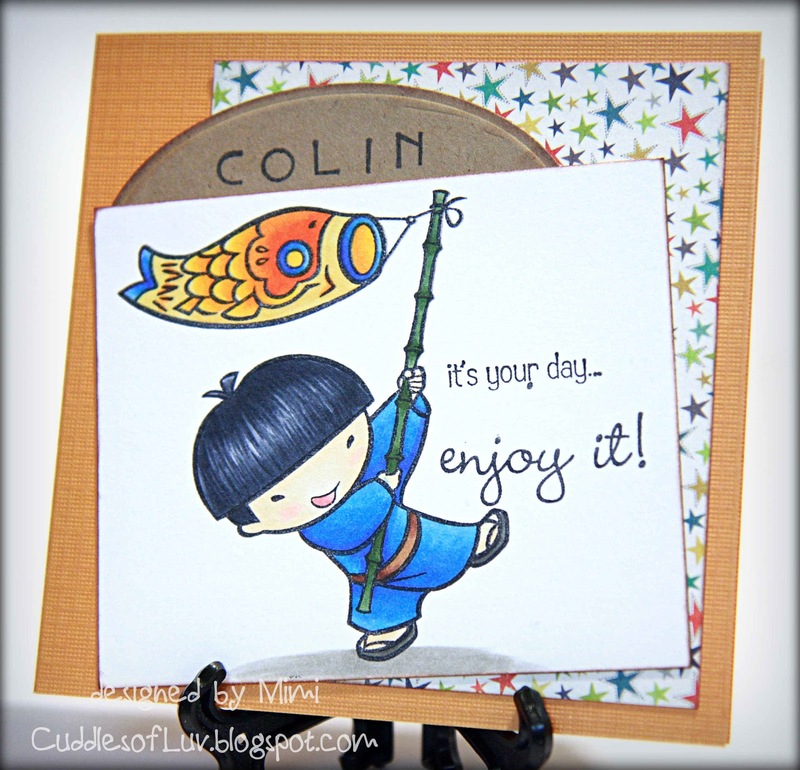 There's plenty of time to link up your project for a chance to win 5 CC Design digi stamps!! great card! love that shade of blue and the colors on the koi! Aww, this is awesome!! Love the blues and how you colored his hair. This is awesome!! Great job!